Good for you. 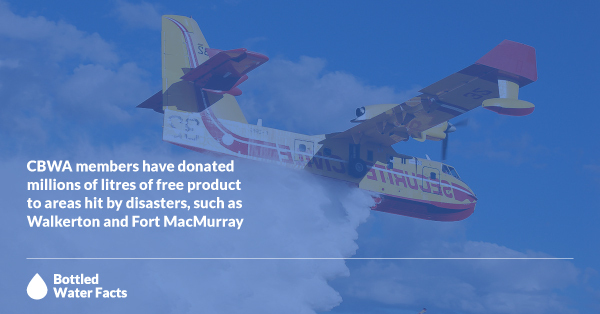 Good for Ontario. 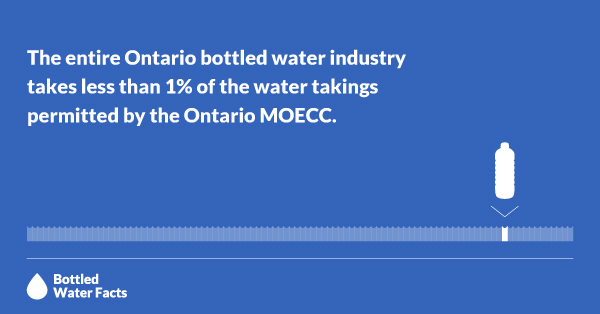 We wanted to know what Ontarians thought about bottled water. 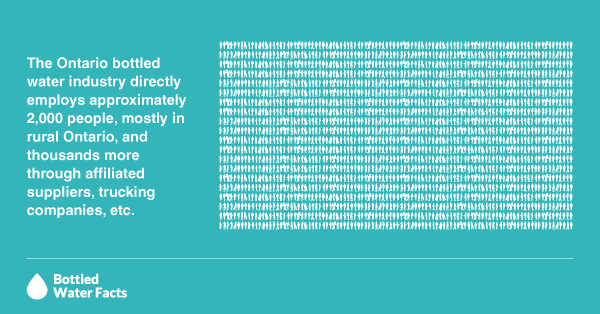 See their answers. 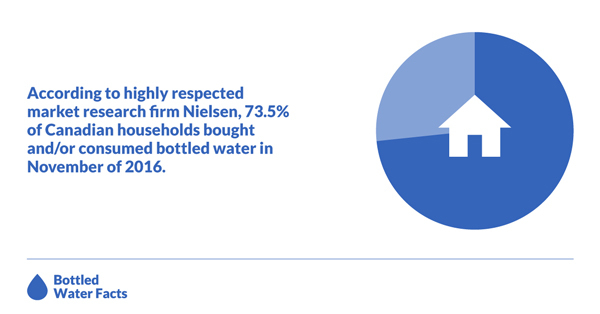 As stakeholders with a significant interest in the purity and sustainability of our drinking water, Canadian Bottled Water Association (CBWA) members are responsible stewards of this important resource and positive partners with the Province in this shared goal. 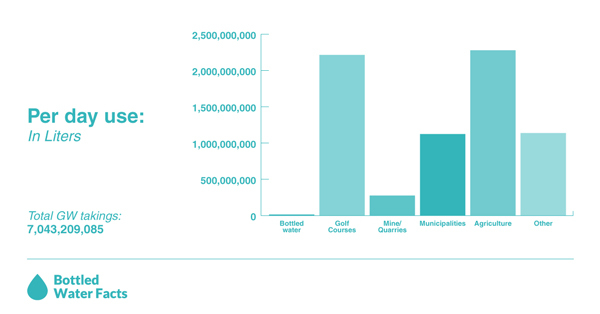 In recent months, the Provincial Government has taken some dramatic actions with the stated intent to sustain, conserve and protect possibly our Province’s most precious resource – our drinking water. These actions raise a number of questions and concerns that, in order to ensure both Ontario’s fiscal and drinking water health, makes it critically important that your office undertake an audit of Provincial actions and spending surrounding this program. Executive Director, Elizabeth Griswold, discussing the newly implemented fee increase singling out bottled water producers on the National Post's The Talk radio show with Anthony Furey hosted on Sirius XM. 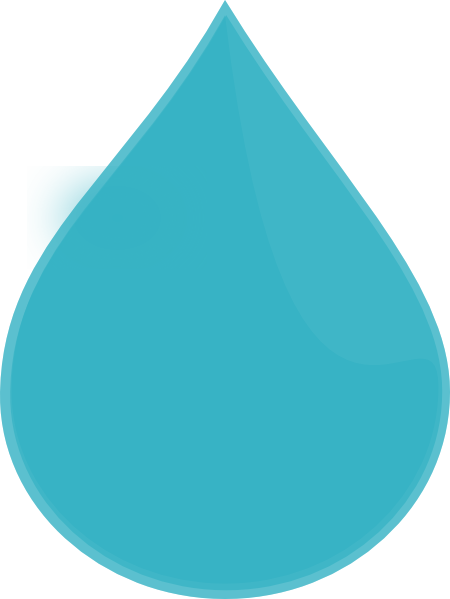 The Canadian Bottled Water Association strongly rejects yesterday's announcement by the Ontario government that beginning August 1, 2017, water bottlers will pay $503.71 for every million litres of groundwater taken. When Government Plays the Game, Who is the Referee? 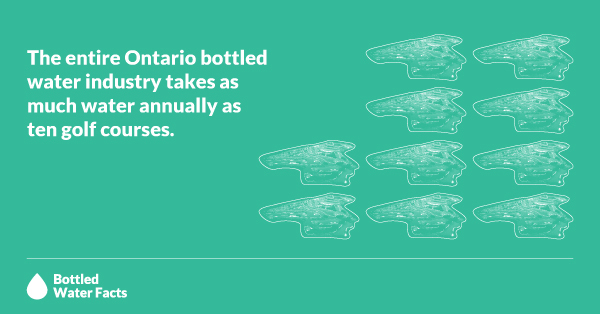 The challenges facing the bottled water industry in Ontario are significant. Further to our letter to you dated January 4th to which we have yet to receive a reply, we are writing to express our concerns about the process that your government has embarked upon with respect to bottled water in Ontario.